Let’s start with a hypothetical case: A 29 year old HIV-negative pregnant woman, with a male partner living with HIV, comes to labor and delivery. A healthy baby girl is born. Postpartum, the mom asks if she is allowed to immediately breastfeed, and wants to know if her newborn is at risk for HIV exposure. This mom attended all her prenatal visits, her partner is adherent to his antiretroviral HIV treatment medications, and his viral load remained undetectable prior to and throughout her pregnancy. What can you tell them about the risk of HIV exposure in their newborn? Pre-Exposure Prophylaxis (PrEP) is safe for women in and around pregnancy. PrEP is one of the patient- and family- centered HIV prevention options providers can offer women and their families. Treatment as prevention is also a highly effective option for women whose male partners are living with HIV. Tools for supporting men living with HIV who have or want to have a family can be found here. Stories from men and women living with and affected by HIV can be found on the HIVE blog. It is essential to emphasize in the scenario presented above, the newborn is only at risk of HIV exposure if the mother acquires HIV while breastfeeding. Breastfeeding is a safe, healthy option many women will choose – finding ways to support the mom in staying HIV negative is key. As a primary and prenatal care provider I co-created a protocol (below) to help guide provider discussions with women, their partners, and their families. The protocol is divided into eight sections frompregnancy through postpartum. Providers with questions about HIV treatment and prevention in and around pregnancy can call the free, 24/7 Perinatal HIV Hotline. 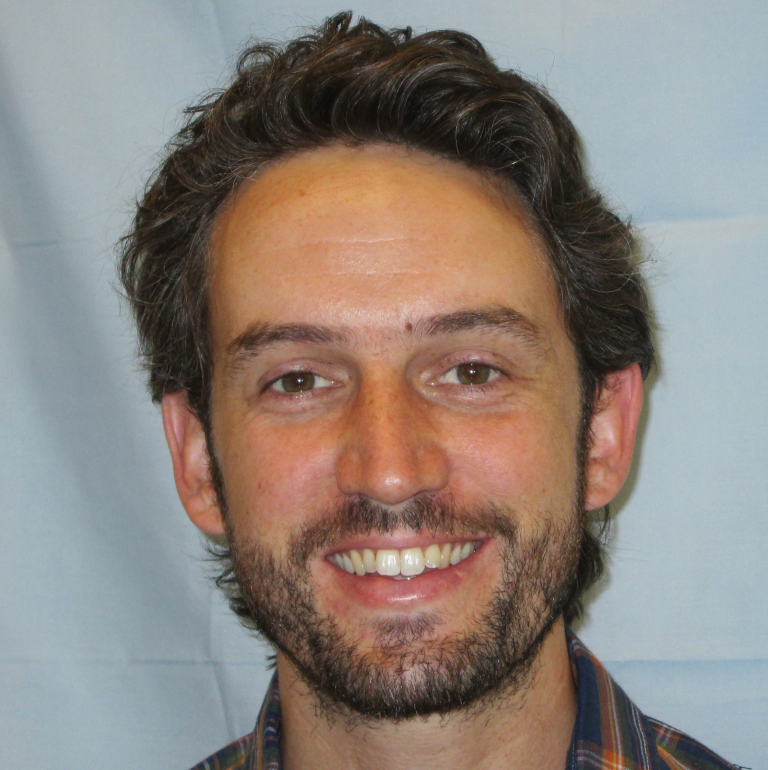 David is from San Francisco, CA, and is a Family Physician at the Family Health Center of Harlem, Faculty of the Harlem Residency in Family Medicine, and Attending Physician at Mount Sinai Hospital of New York, Family Medicine Inpatient Service, and Labor and Delivery. He earned his undergraduate degrees at the University of California at Berkeley in German and Public Health, and MD from the University of California at Davis in 2012. He was a resident at San Francisco General Hospital/UC San Francisco, a large academic public hospital and health network, where he worked in the Family HIV Clinic to obtain a concurrent HIV specialist certification, in the Refugee Medical Clinic, and the MINT (Mothers and Infants Nurturing Together) Program through the bureau of prisons providing prenatal, postpartum, and newborn care for federally incarcerated women. Professional interests include care for marginalized but resilient communities including the incarcerated, homeless, substance use, immigrant, and people living with HIV, hospital medicine, family planning, palliative and end of life care, medical humanities, and obstetrics. Personal interests include ice hockey, skiing, coffee, and long walks with his dog.